Execute confidence and style with every step you take wearing these Z Zegna™ Slip-On Logo Sneakers. 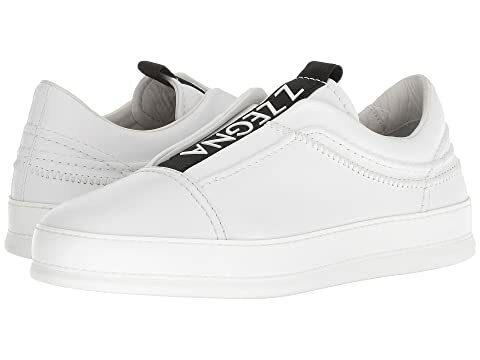 We can't currently find any similar items for the Slip-On Logo Sneaker by Z Zegna. Sorry! Great sneaker, exceptional quality and comfort.